Gabe has worked across a multitude of genres, platforms and roles within the TV, Film and Advertising Industries and is responsible for some of the most engaging and shared content in the world. He co-founded Fulwell73 with his brother and long time collaborator Ben Turner, Ben Winston and Leo Pearlman and is still a partner in the company today. His career started with the critically acclaimed feature doc ‘In The Hands of the Gods’, which he co-directed with his brother Ben, before going on to make ‘The Class of 92’ for Universal, which became the fastest selling sports documentary of all time. 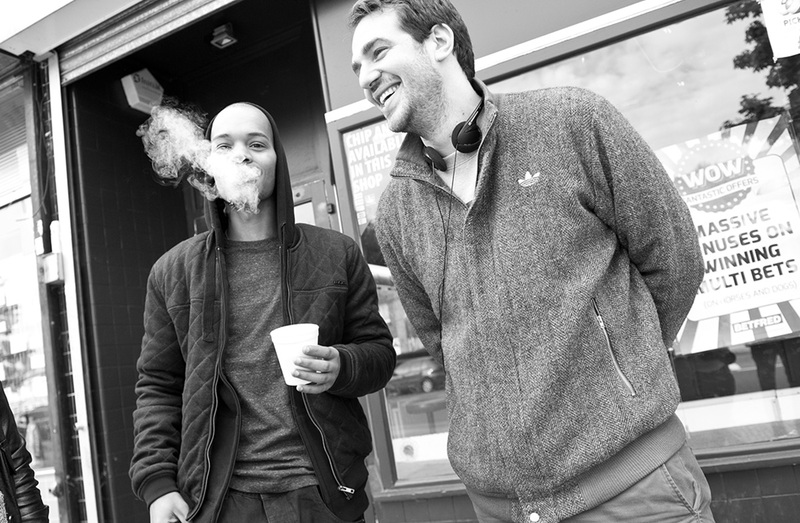 In 2014 Gabe directed his first feature ‘The Guvnors’, which won two National Film Awards. His latest feature documentary ‘I Am Bolt’ has recently premiered in London and documents the world’s greatest athlete’s journey to Rio, as he attempts to win his third consecutive gold medal. 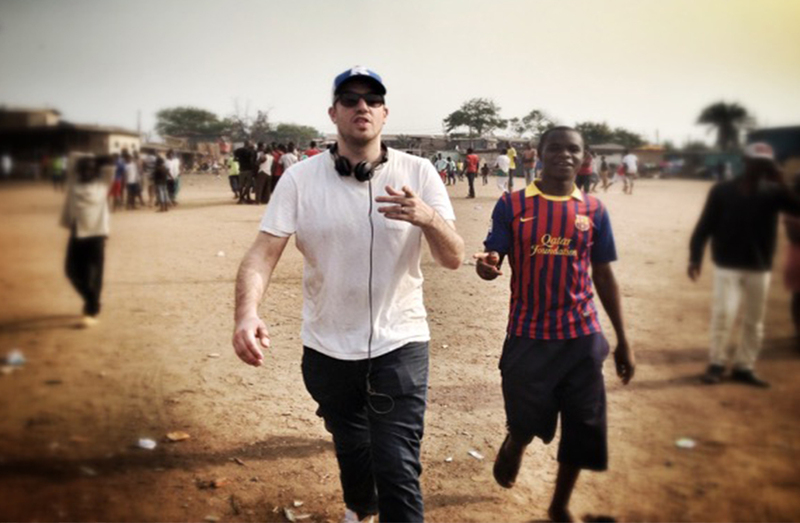 His work includes commercials for numerous global brands such as Samsung, Nissan, Honda and Sony, music videos for Demi Lovato, Olly Murs and One Direction, including ‘Steal My Girl’ and ‘Drag Me Down’, which went on to win this year’s ‘Best British Artist Video’ at the Brits. In addition to his directing, producing and writing credits, Gabe has also Exec Produced numerous TV shows, including Jack Whitehall’s ‘Feeling Nuts Comedy Night’ (C4), involving a cancer awareness campaign that reached almost 800 million people. Not one to rest on his laurels, he also helped develop the ‘Late Late Show’ with Ben Winston and the show’s host, James Corden. The pilot for the Internet sensation, ‘Carpool Karaoke’, also with James Corden for the Late Late Show, was shot and directed by Gabe and starred singing superstar, Mariah Carey. His most prized accolade, however, was the Anthony Rose Football Award that he won at school and whatever his brother says, it was he who urinated next to Gary Lineker at Lords (despite photographic evidence to the contrary…). All of Gabe's feature, TV and music promo work is done through his company Fulwell 73 with Rattling Stick representing him for his commercials work in the UK and US markets.